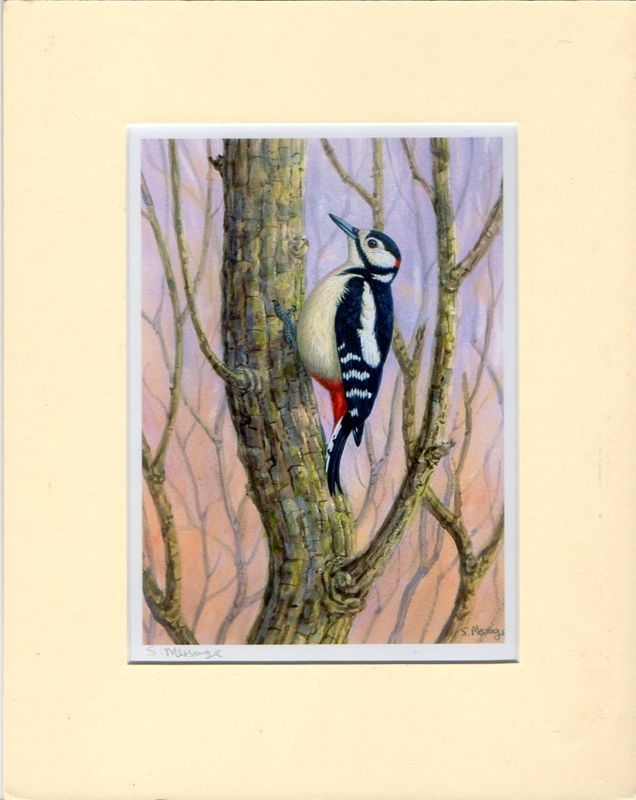 Thank you to everyone who entered my giveaway, the woodpecker print will be winging its way to TexasEagle - appropriately enough! As we say in Texas, Yeeeeehaw! So excited! Thanks a million! Congratulation Norma! I am sure it will look fabulous in your new home! Thanks for doing such a nice giveaway Heather!